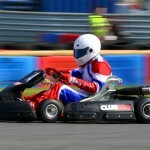 Located in Dorset, Clay Pigeon Raceway was originally built on the site of a disused hospital. 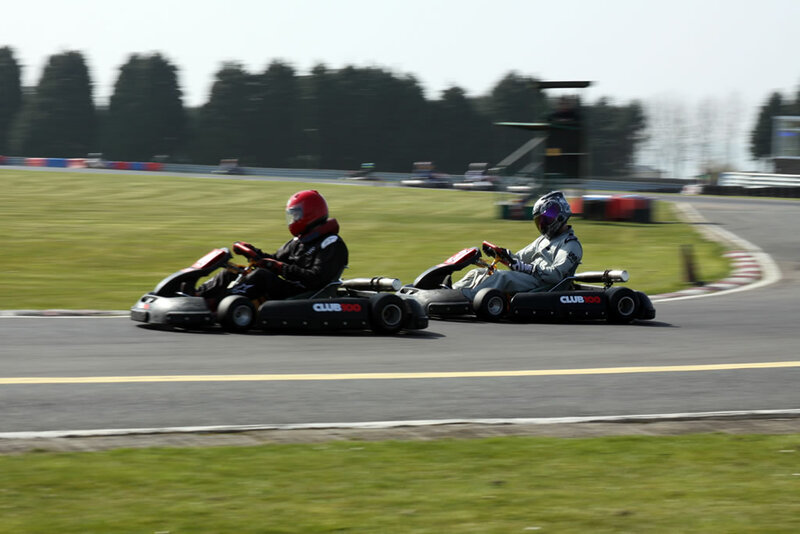 The first official race took place on Sunday May 5th 1963 and since then the track has been through some turbulent times – the worst of which being in 1989 when the owners went into liquidation. 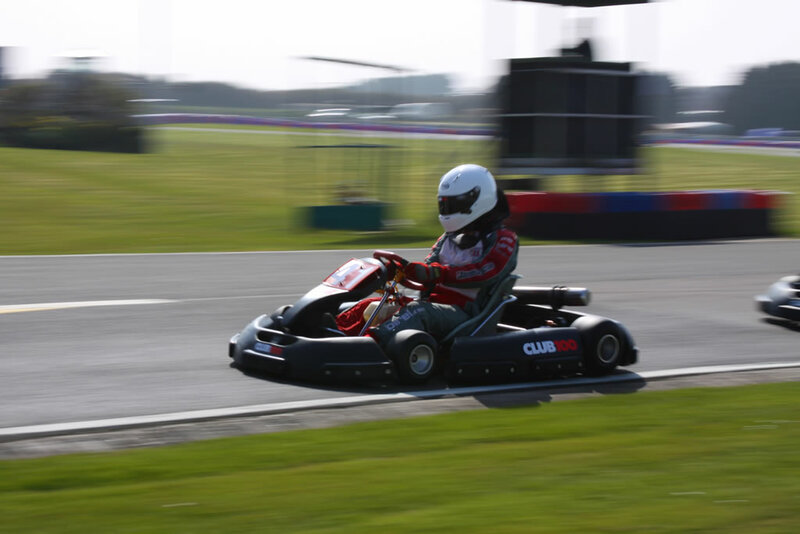 Fortunately for everyone, this fantastic karting circuit was saved and is now open 7 days a week to host everything from arrive and drive to corporate sessions and major championship races (including Clay Pigeon Kart Club). 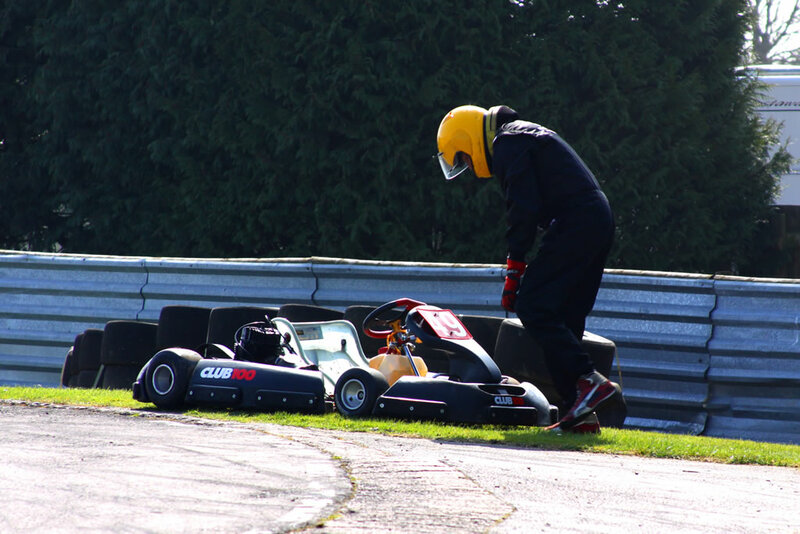 This review and guide will take you through the thrills and spills of Clay… and hopefully help you get the most out of racing there. 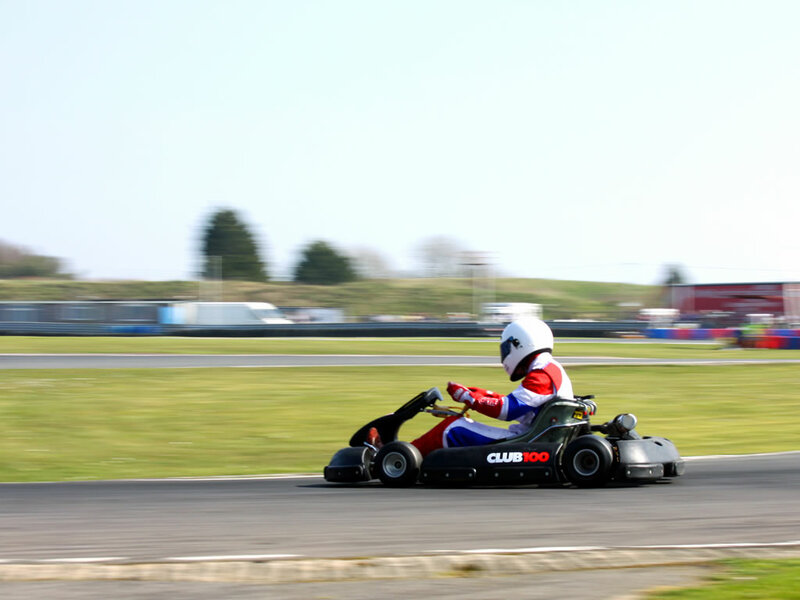 As always, we’re going to start with the facilities and, sadly, it’s not amazing news here as Clay doesn’t quite offer the range that the likes of Buckmore Park do. 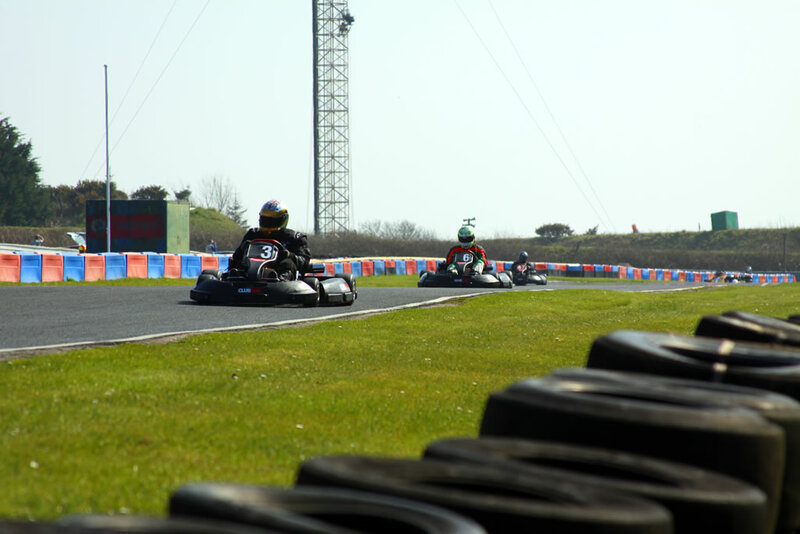 Having said that, there’s enough there to be able to get by – including toilets, a Kart shop, and plenty of space to make yourself at home while you’re waiting for the race (or you could always nip next door for some Clay Pigeon shooting if you were REALLY early!). 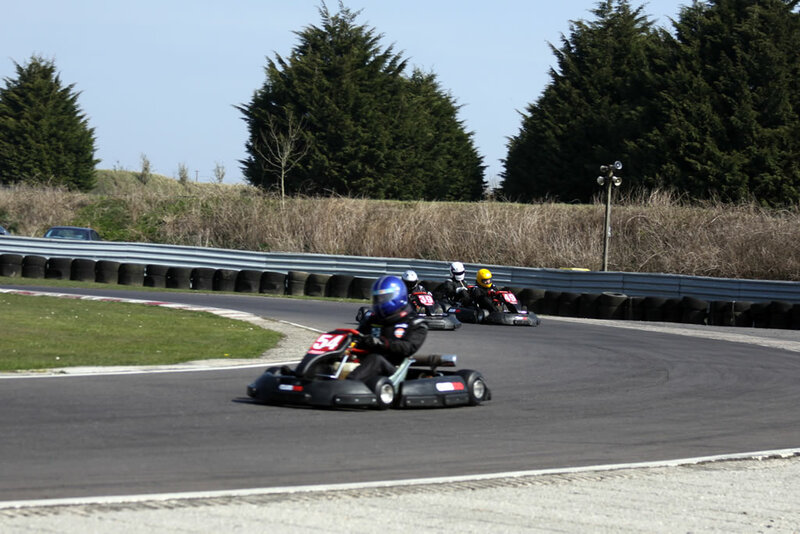 The area around the circuit is also really nice and open, meaning that there’s ample space to take advantage of the free camping if you’re there for a Kart Club race weekend. Finally, there isn’t that much in the way of a clubhouse so, being at the top of a hill, I’m not too sure how enjoyably it would be up there in the wind and rain but let’s be honest… you’re not there to get comfortable are you? 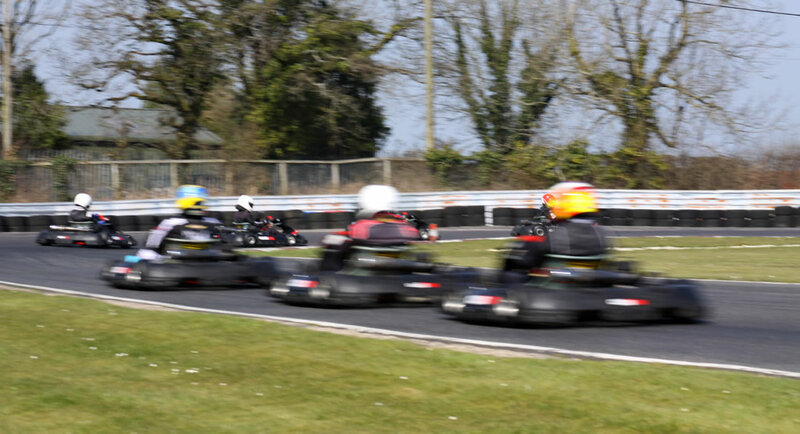 When reviewing circuits, the most important thing we take into account is the racing and Clay Pigeon certainly delivers. It’s quick, it’s fun, and it’s relatively easy to get up to speed if you’re a beginner. 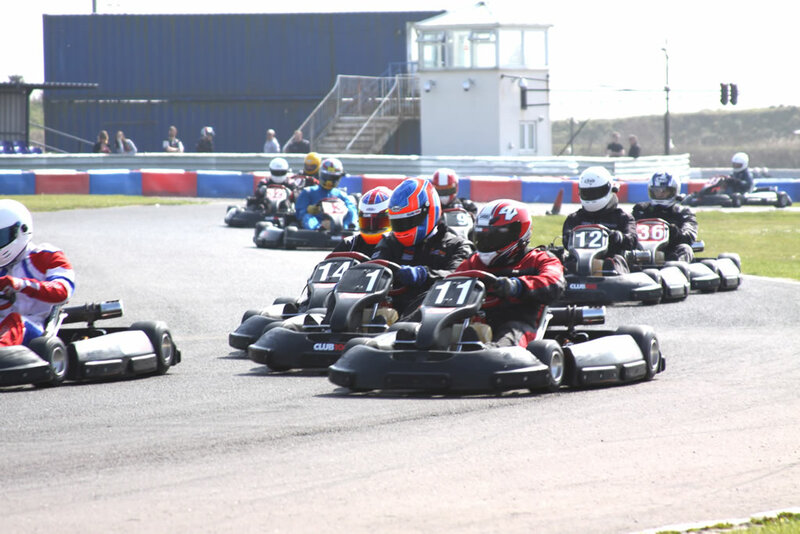 Having said that there are some tricky turns and nuances to the track which mean that the more advanced racer has plenty to learn… which makes for some great racing as everyone will be within just a few tenths of each other. 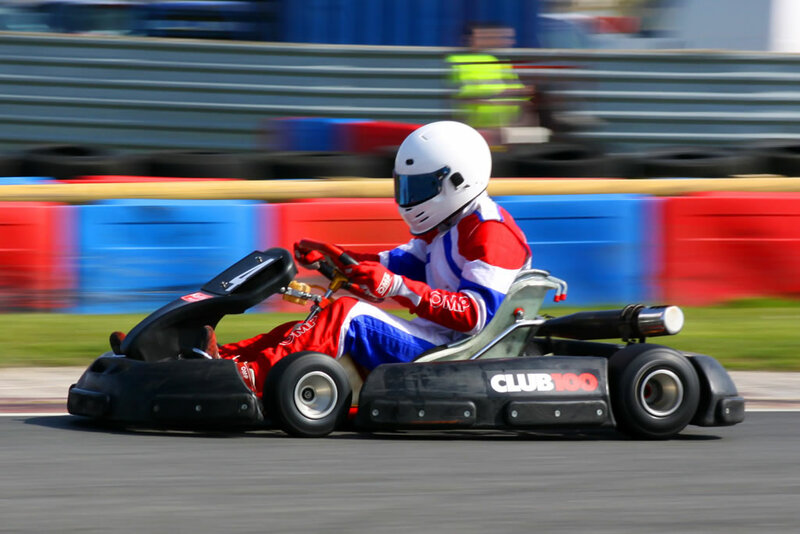 Finally, I have to note that we haven’t yet made it to Clay Pigeon for an arrive and drive session so can’t comment on their arrive and drive fleet or how well organised the races are. We’ll get there as soon as we can and update this guide when we do. 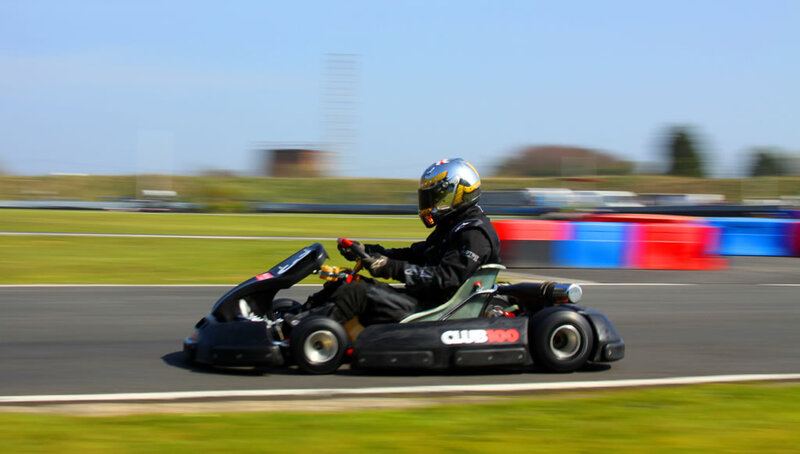 I’ve only driven Clay Pigeon in a Club100 2-stroke Kart, so this guide is based on both personal experience and also input from a number of others that have experience of the circuit in a 4-stroke. 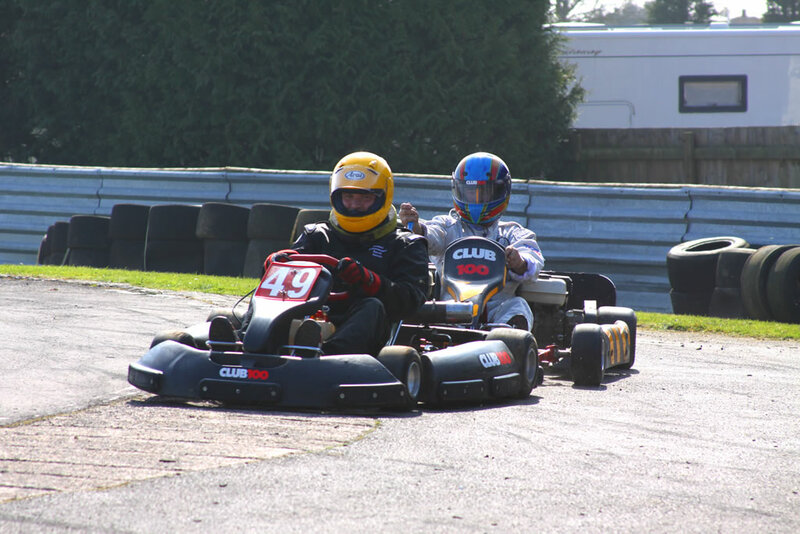 If you’re a beginner to intermediate driver this guide is for you… if you’re more advanced, feel free to comment below and let us know what we missed! 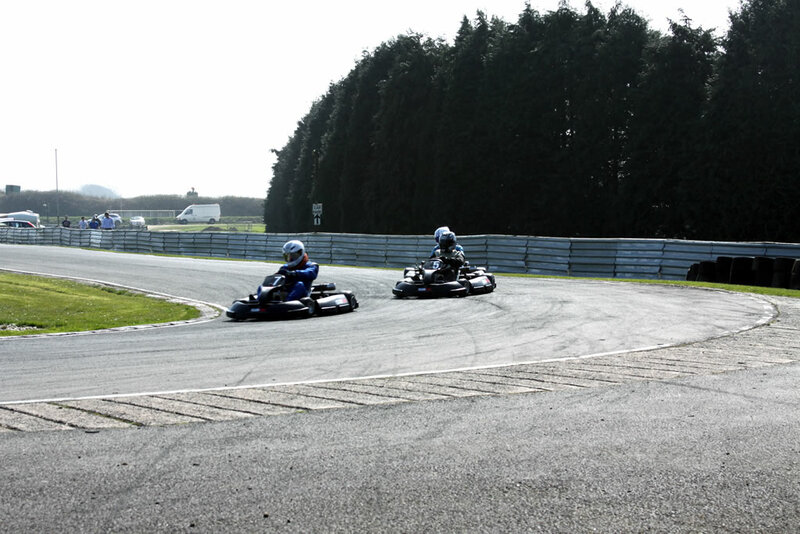 The Pit Straight includes a flat out high speed kink towards the end and is easily the longest straight on the track. Unless you’re driving an Aixro you’ll be at top speed by the time you get to the end meaning that you need to have your wits about you and be ready for Billy’s Blind. As the name suggests, this corner does sneak up on you, and is effectively a very long right hand bend that incorporates two apexes. 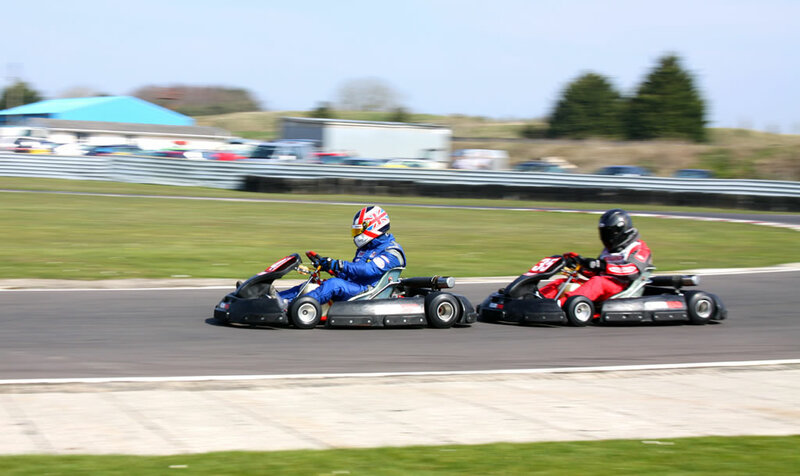 You’ll want to take the first on the inside and then allow the kart to drift to the middle of the track, and then out for a fairly wide exit. 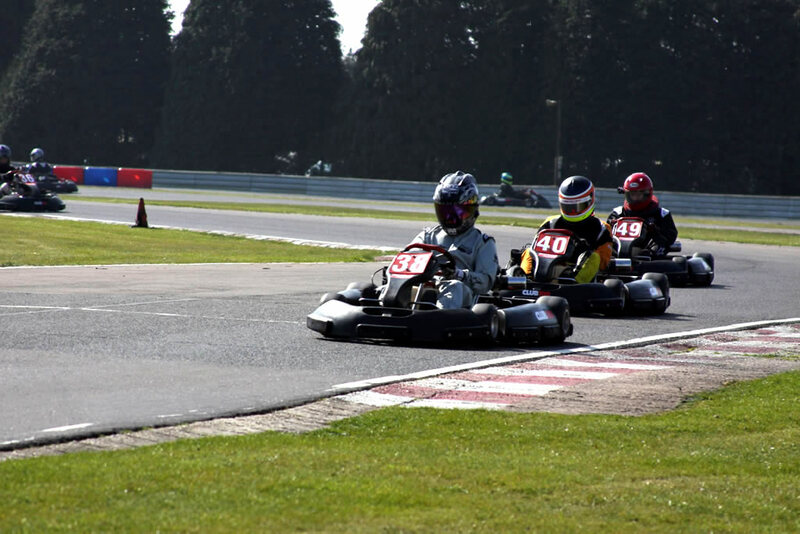 One thing to remember on the way in is that if you’ve got a good run on someone you can stick a sneaky move up the inside and force them wide… be careful though – there’s ample chance here to pick up a black flag if you don’t get it just right. 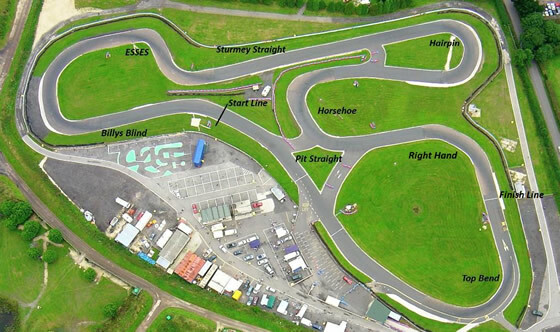 Next up we have The Esses. 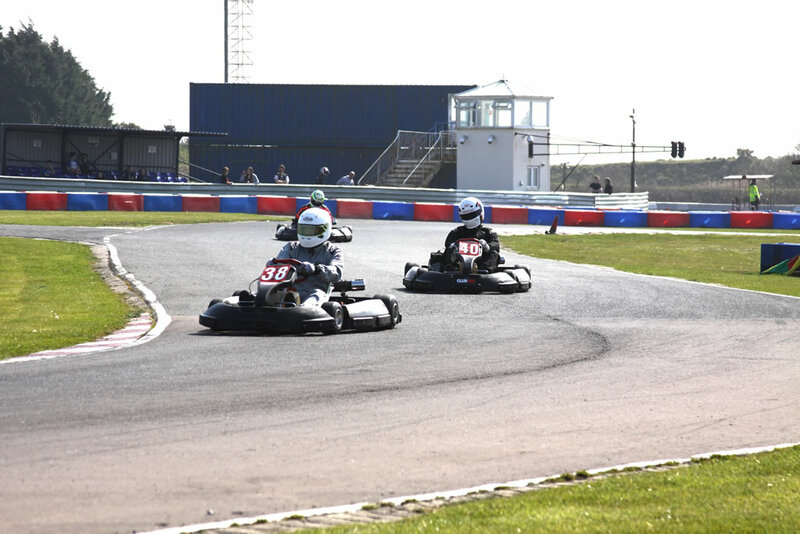 This chicane is very narrow, so overtaking is limited, but you still need to get the best possible speed as you exit onto Sturmey Straight. 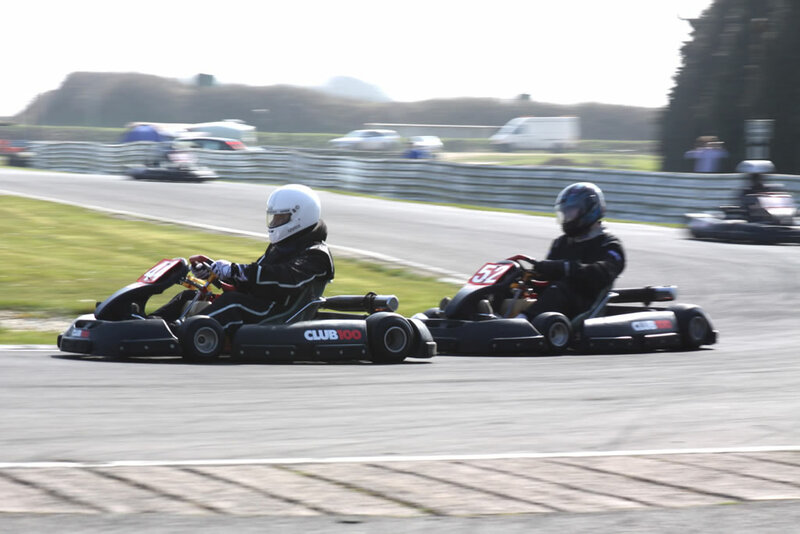 It takes a while to get right but, as I mentioned earlier, you really need to get a wide line out of Billy’s and then go pretty much flat out through both sections of the chicane. Your entrance angle is key here so don’t be afraid to use the kerb but also, whatever you do, don’t go wide on the exit – it’s bumpy and will really slow you down. 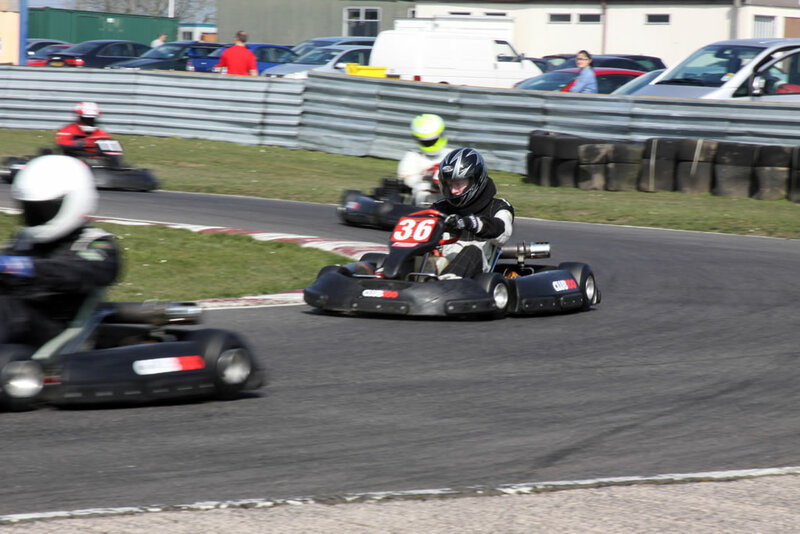 Moving from right to left and you head up Sturmey Straight you’ll end up carrying a lot of speed towards the Hairpin. You can brake a lot later here than you’d expect, so try out different braking points, but be careful not to go too deep and run wide – if you do you’re wide open. 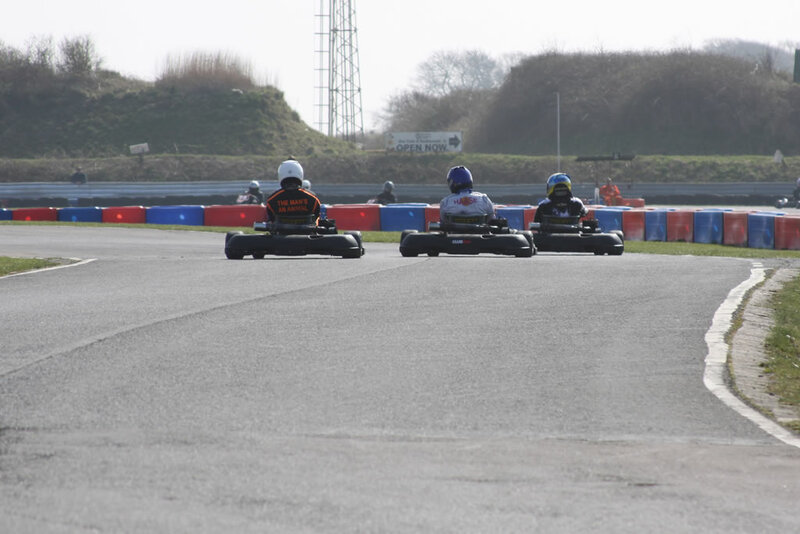 This corner has a fairly late apex, followed by a kerb area on the left as you exit (don’t use too much of this though) and then a move to the right of the track ready for the Horseshoe. Exit speed here is key as the rest of your lap is pretty much flat out. 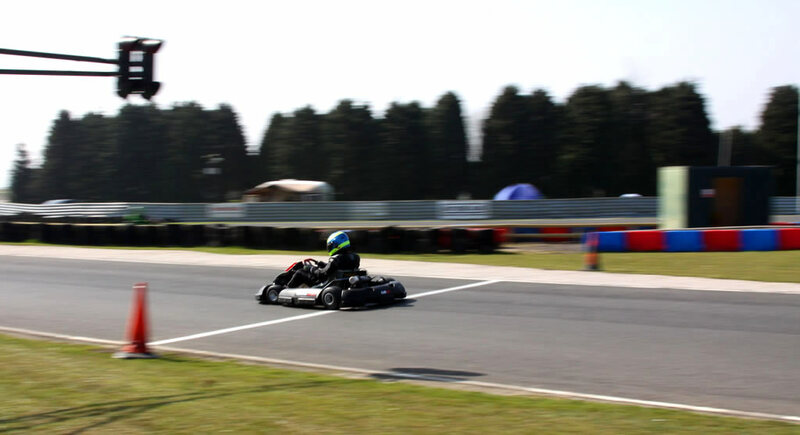 You’ll want to hit the first apex, stick as close as you can to the second, and then drift out to the right of the track as you exit to carry the most speed you possibly can. 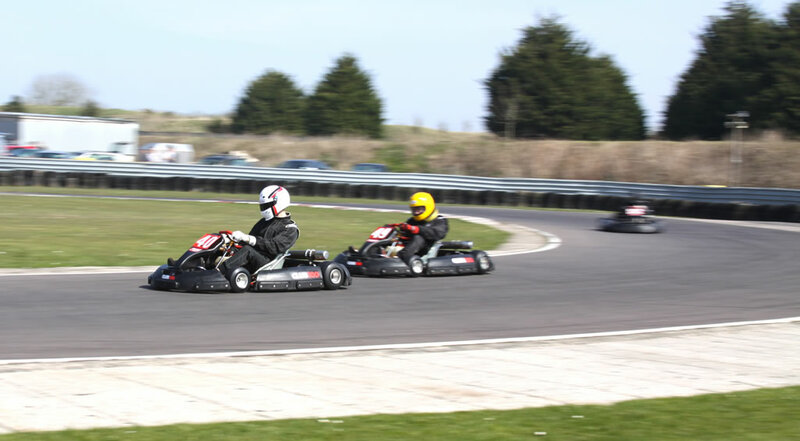 From there you’ll go into the Right Hand with your foot flat to the floor and driving straight through the middle of the corner before drifting out to the left. Finally you get to the Top Bend which should be just about flat (maybe a little lift) and with an exit that uses some of the kerb on the left hand side. From there you head back up the Pit Straight ready to go again. This weather forecast is provided by the Met Office and – it almost goes without saying – isn’t guaranteed to be 100% accurate. It should give you an idea of what kind of conditions you’ll be racing in though. 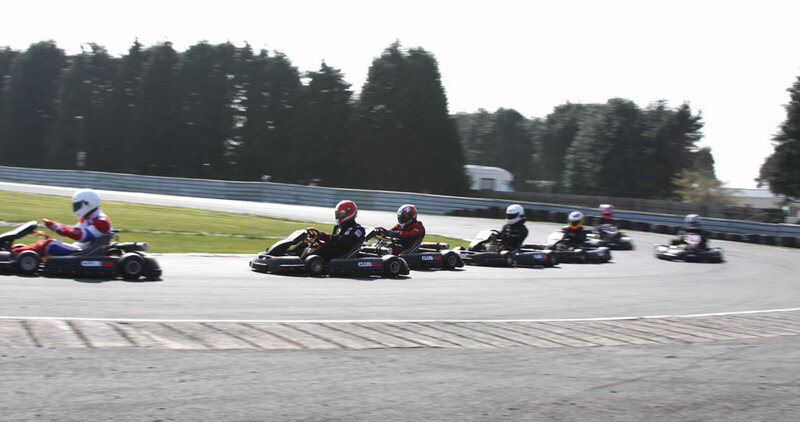 The Clay Pigeon Raceway is situated on the A37, midway between Yeovil and Dorchester. If you’re approaching on the A37 from Yeovil you need to go past the turnings for Evershot and Batcombe / Minterne Magna, and then continue up the hill and past the service station on the left hand side of the road. 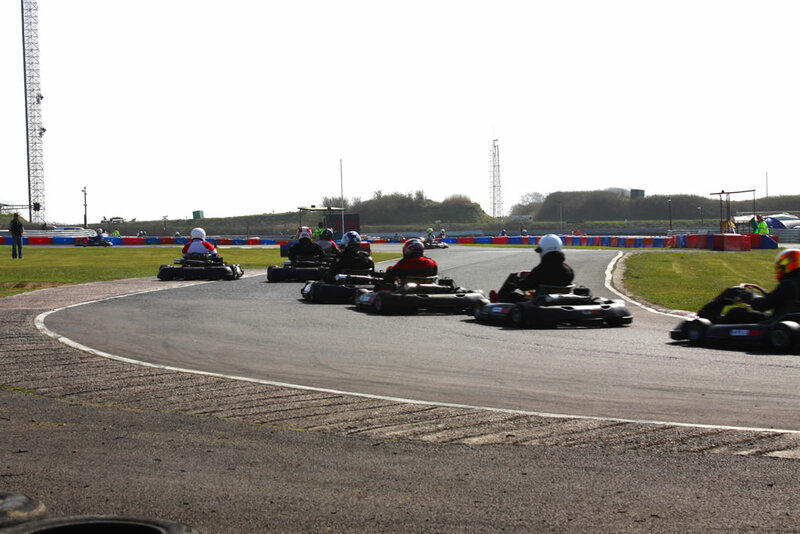 You’ll then see the circuits signposted on the left hand side. If, however, you’re approaching from Dorchester on the A37 you need to keep an eye out for the ‘Frampton’ signpost. 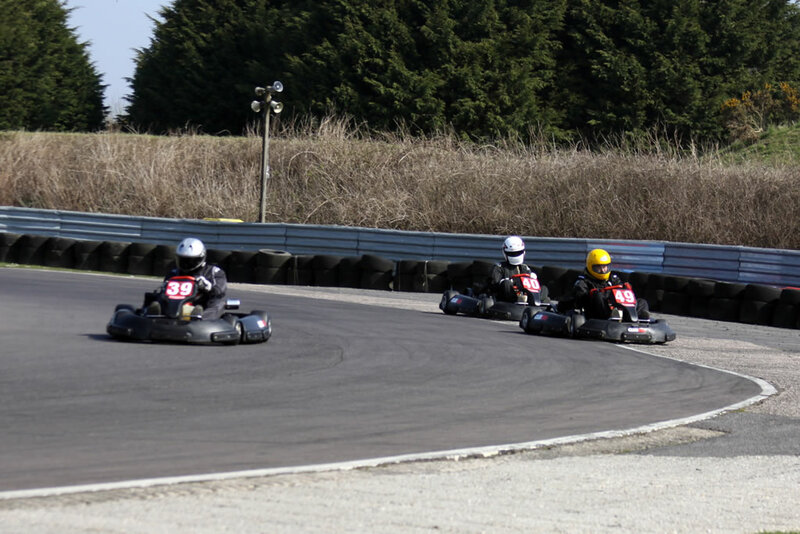 If you carry on past the circuit is approximately five miles up the road on the right hand side.